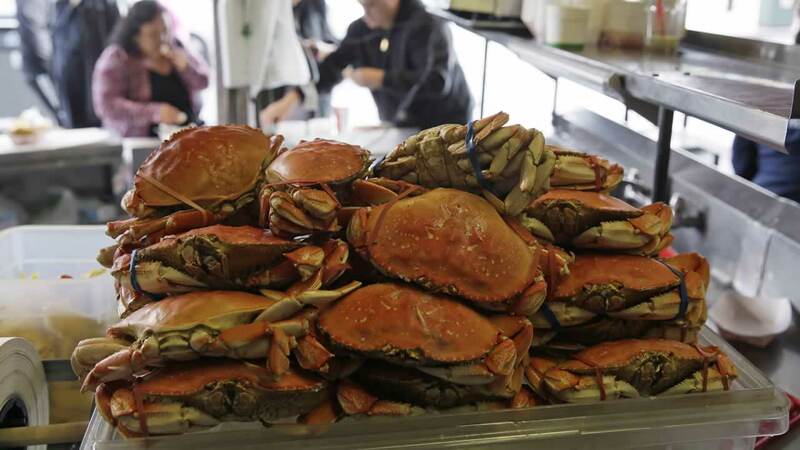 SAN FRANCISCO (KGO) -- You might soon find fresh crab at your local grocery store as crab fishermen will soon return to the waters off the Pacific Northwest. 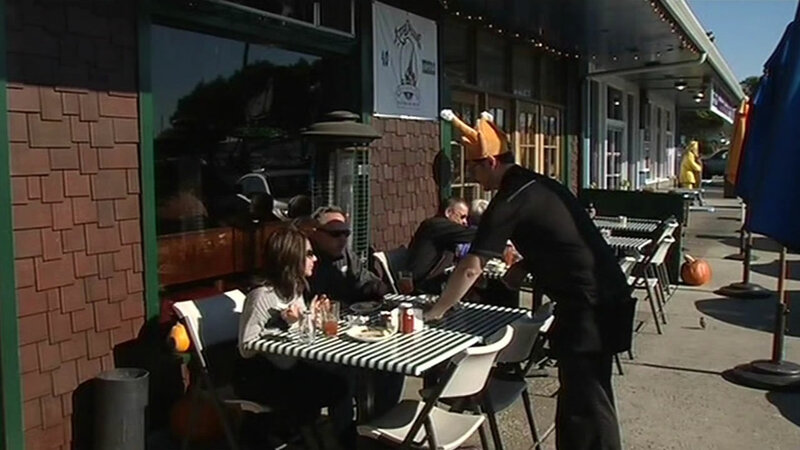 Dungeness crab season never started from southern California to Canada, because of high levels of a toxin dangerous to humans. 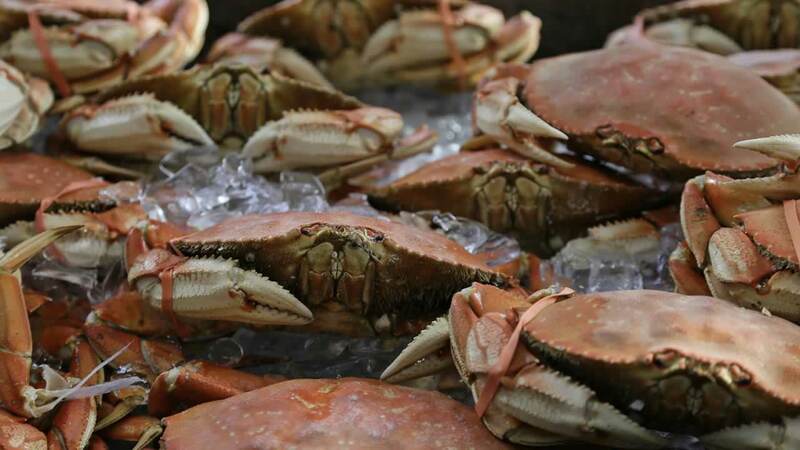 Recent tests show lower levels of the toxin in crabs, caught off Oregon and Washington. Fishing begins next week.